Register for the 2019 camp before it fills up! 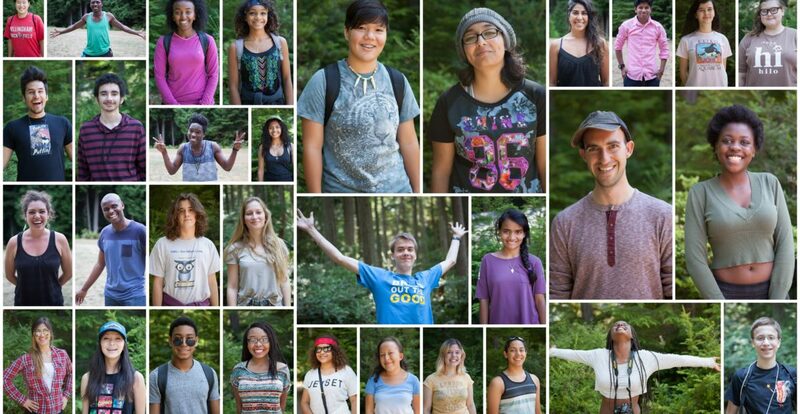 Apply to be an adult volunteer at camp. Donate and transform the lives of youth.